Choose the perfect holiday gift for any candle lover or bath and body stocking stuffers from Space NK USA. 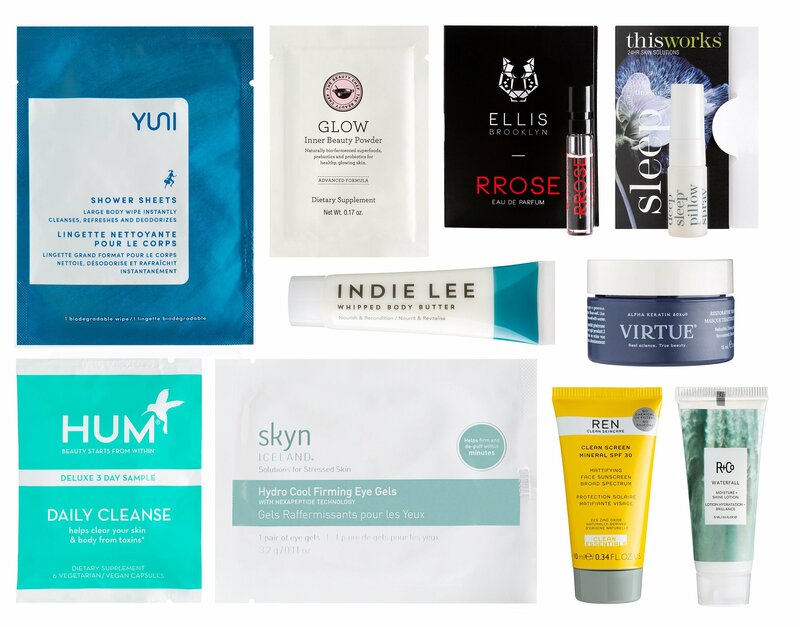 This gift guide includes ten of Space NK’s customer ionic items with reviews true happy customers. GIFT1: Spend $185+ for a 28pc beauty bag GWP worth over $500. Use IcanGWP Singles Days exclusive coupon code: ICANGWPSINGLES on the Shopping Bag Page, ends 11/11 or while supplies last. Here’s the direct link to this year biggest Space NK goody bag. GIFT 2: Choose free deluxe size gift with your $50+ purchase – no promo code needed. Select your freebie at checkout! (NEW) GIFT 3: Join our rewarding loyalty program and receive 2 points for every $1 spent. 100 points = $5 off your next order. This is a limited time only offer, ending November 11. So sign up to our N.dulge program now. That’s $10 back on every $100 purchase!! (NEW) GIFT 4: Choose 3 free samples at checkout with any purchase! Free shipping on any $50 purchase.